Idols including Suzy from K-pop act Miss A and members of boy group 2PM will soon appear as characters in video games. Leading game developer SmileGate signed an agreement Monday with JYP Entertainment through which the agency’s celebrities will appear in the developer’s flagship game “CrossFire” starting next month. 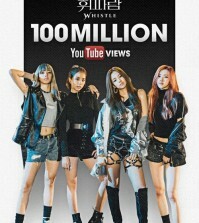 “Starting with promotional video clips, we will start cementing a platform for further business models,” said Pyo Jong-rok, vice-president of JYP Entertainment. Launched in 2008, “Crossfire” set a record in 2012 when 4.2 million people played the game online simultaneously.